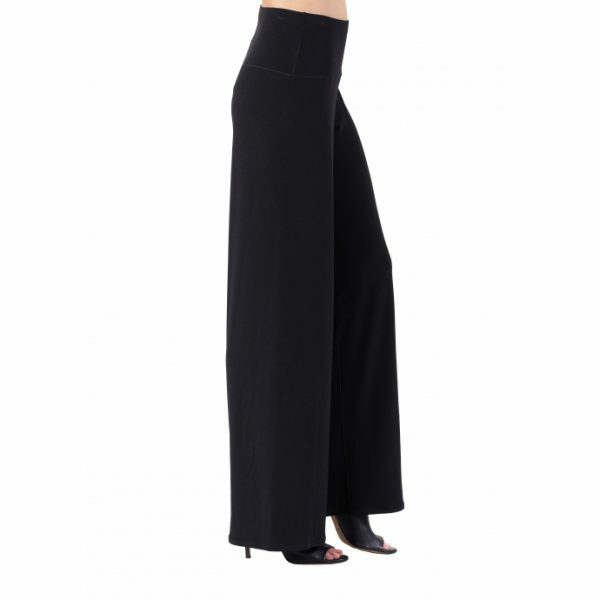 These Tall Palazzo Pants are our newest (and most comfortable!) addition to our Talltique Private Label. 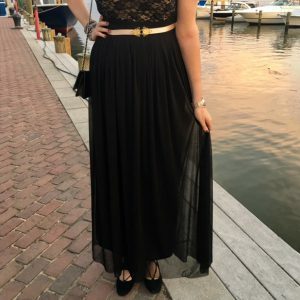 Available in both 38″ and 40″ inseams they are a fabulous stretch pull on style that will take you everywhere! 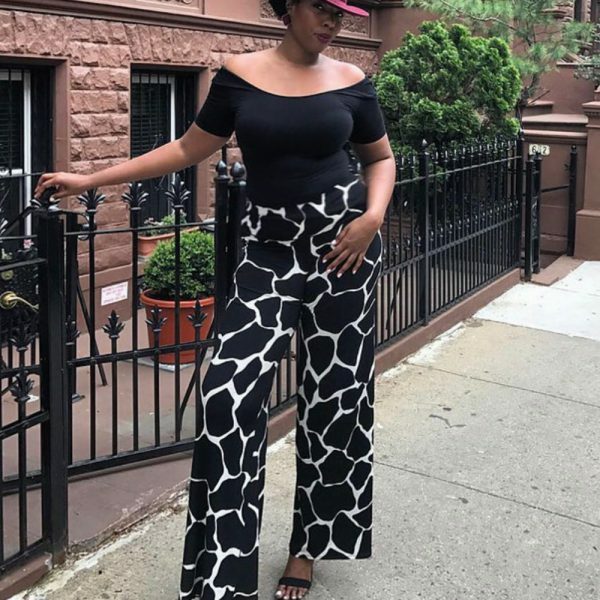 Comfortable enough to lounge around the house in, and chic enough to wear out on the town or in the boardroom with a blouse and blazer. 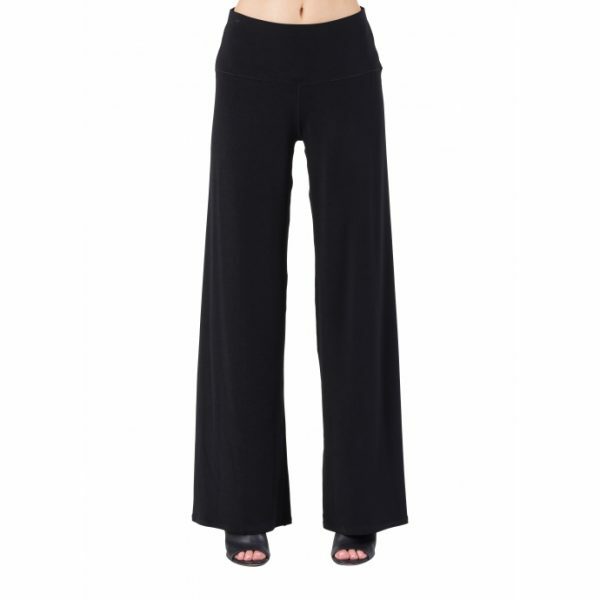 Turn heads in style while staying comfortable all day long in these lovely pants. 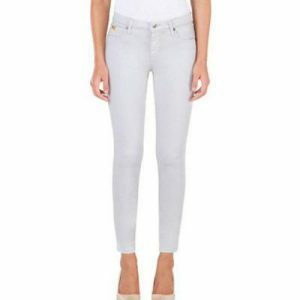 They are proudly and ethically made in America, with attention to every detail and the highest quality stretch fabric. Limited quantities, get yours now! 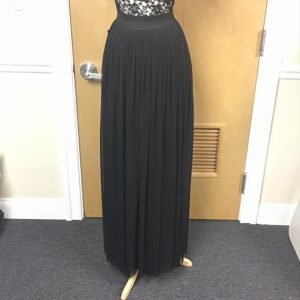 Categories: New Arrivals, Pants, Plus Sizes. 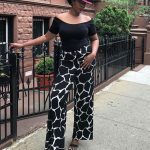 Tags: 38 inseam pant, 38 inseam womens, 40 inseam pants, 40 inseam womens, tall palazzo pant, tall pant, tall pants, tall womens pants, tall womens wideleg pants, Talltique.